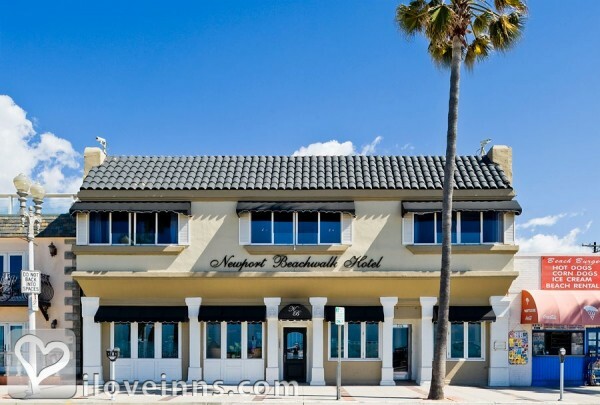 Laguna Beach bed and breakfast travel guide for romantic, historic and adventure b&b's. 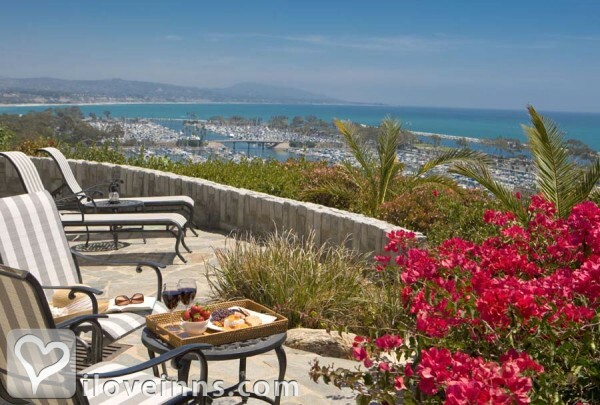 Browse through the iLoveInns.com database of Laguna Beach, California bed and breakfasts and country inns to find detailed listings that include room rates, special deals and area activities. You can click on the 'check rates and availability' button to contact the innkeeper. The seaside community of Laguna Beach, CA maintains the reputation it earned as an artist's colony and hideaway for Hollywood film stars. Set amid towering palms and lush tropical gardens which frame spectacular views of the blue Pacific Ocean, Laguna Beach, CA hosts an array of galleries, gourmet restaurants, unique shops and gorgeous beaches. By Casa Laguna Inn & Spa. One of the earliest and most historic Orange County beach cities, today's Laguna Beach is best known for endless summer sunshine and art, art, and more art. Summer art festivals draw aficionados from around the world. And the Pageant of the Masters, presented each night in a beautiful outdoor amphitheater, is an experience you'll never forget. By Casa Laguna Inn & Spa.